Customer satisfaction and retention depend on quality repairs. Tech Data’s expert engineers and certified technicians repair a full spectrum of hardware. 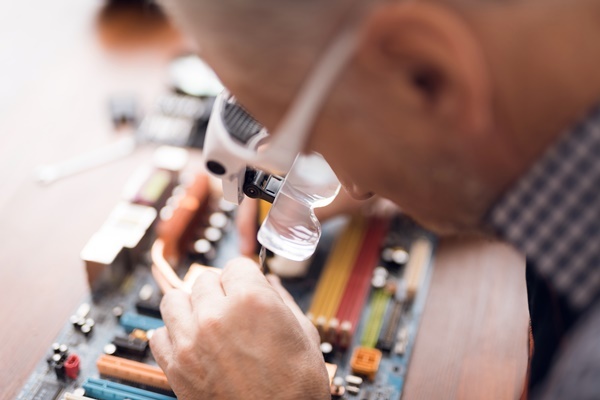 Whether data center, end point, peripherals or specialty embedded technology, Tech Data’s comprehensive repair services cover the full spectrum of products. With services like root cause analysis, repair, quality testing, packaging and shipping back to your customer, we give you the freedom to focus on your next big project. 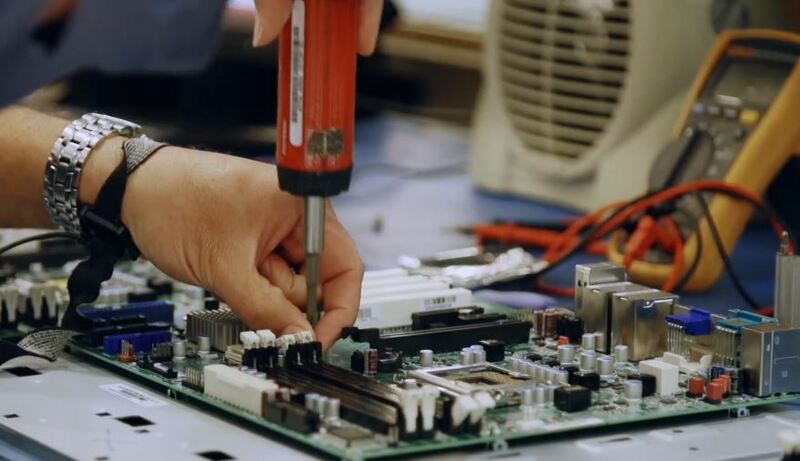 We handle hardware acquisition, repairs, sending it back and everything in between. Your customers can be confident that their hardware will be repaired quickly and with the quality they expect from you. Our diagnostics will uncover product upgrade opportunities so you can provide customers upgrades sooner, building greater customer loyalty. Our rigorously trained engineers have numerous technical certifications to ensure the optimal quality you expect. to the demands of a changing technological world. Tech Data’s repair services keep your customers up and running with minimal downtime, maintaining customer satisfaction and productivity. And while technology failure is inevitable, an efficient repair process and a team of expert engineers can keep your customers functioning at optimal levels. Product repairs are a key driver of customer experience, and your customers deserve prompt, efficient responses. Our Global Lifecycle Management team is there when equipment needs to be repaired or updated. Our industry-leading repair services team finds the right solutions quickly to ensure overall satisfaction and long-term retention. Tech Data’s New Program Implementation (NPI) process takes a collaborative approach when repairing your products for your customers. We’ll assign a dedicated NPI manager and team to co-create a project plan that works best for you. Tech Data’s team of experts coordinates the onboarding process, tracking, reporting, document management and instructions – giving your customers a seamless repair experience. Our technicians and engineers work with you at a program level to understand what success looks like. 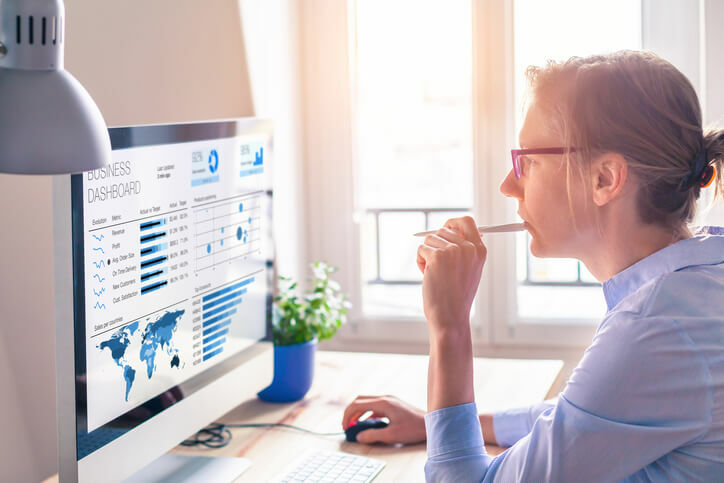 We establish KPIs and SLAs that match quality standards, and our metrics and analytics reports are available to you 24/7. As your technology evolves, we evolve with you. Onboarding new products and sunsetting old, we stay in lock step with your product roadmap and support requirements, even well past a product’s useful life, when necessary. Tech Data gathers and reviews operational data for an open dialogue about your products. We analyze repair data to look for trends, such as an increase in the number of product repairs. This helps identify possible causes and solutions. 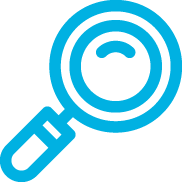 For deeper technical analysis, we also offer product-specific root cause analysis services. PRISM is our proprietary shop floor control system. It manages global reverse logistics and depot repairs, offering reporting, inventory and data management, tracking and tracing serial numbers, repair history and shipment tracking—all in a single, personalized portal. PRISM ensures you have the right data at the right time for proper program management throughout the life of your program. We proudly offer reporting that includes a failure analysis (FA) database for accessing and tracking all FA details during the repair process. Our system design maximizes value based on your specific goals, requirements, metrics and KPIs. Track assets, problems, tests and more—then view conclusions and analyses all in a single reporting package. We have the technical expertise to amend or edit code to improve products or bring them back online. We routinely work to refine and optimize test automation codes. Our device troubleshooting ensures thorough testing and proper repairs. We offer custom test fixture creation for solid troubleshooting, as well as customer support and manufacturing feedback. 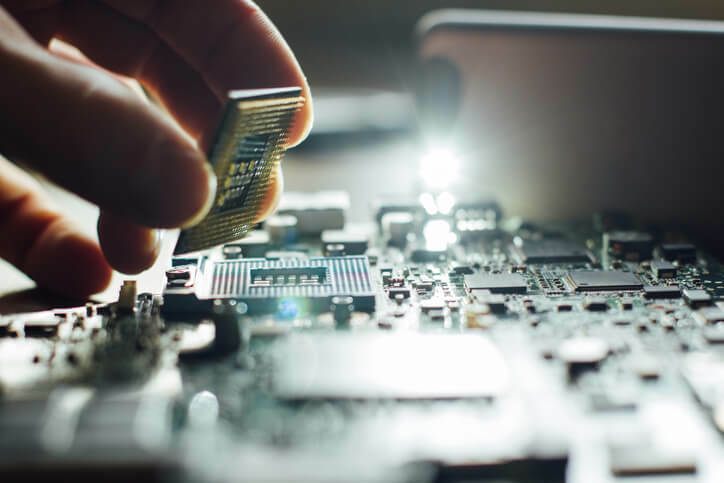 Our skilled engineers and technicians work on electronics based on past and present architectures, including the world’s most advanced computing, networking, storage and I/O– down to the board component level. Regardless of the type of technology, we have expert technicians available to test, repair and analyze it. Our unbiased approach ensures accurate, actionable information. Whatever the technology, our engineers are skilled experts in failure and root cause analysis (RCA). By taking an unbiased approach, we determine if the asset can be repaired quickly and efficiently. Our experts provide you the feedback you need to make informed decisions on when it’s time to upgrade or update technology—so you can provide the best quality product to your customers. Tech Data practices a secure and environmentally friendly scrap process, managing obsolete and excess field repair units (FRUs) of components, including field purges. We go through an authorized remarketing of FRUs or FRU components and deliver NIST and DoD-compliant data destruction and sanitization services. Each solution is custom engineered to fit your customer's environment, ensuring all data is eradicated in the most efficient manner possible, all while protecting the future through environmentally responsible practices. We are an organization that follows multiple safety management protocols. Our facilities are equipped with electrostatic discharge (ESD) controls. We define daily check requirements for all users and maintain daily test records online. All safety management practices are documented, and we continually train our engineers on their implementation. We are proud to keep your technology and our team safe, while protecting the future through environmentally responsible practices. Our team spends their days reverse engineering and repairing at the component level—including the rework or replacement of delicate ball-grid array and fine-pitch devices. 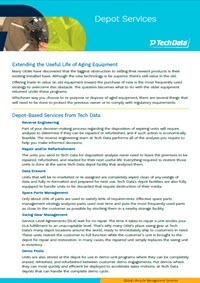 This expertise reduces service costs and improves repair yields while extending the service life of legacy products. We follow 5S operational excellence, implementing mature, lean and continuous improvements while applying industry standards to local operations. 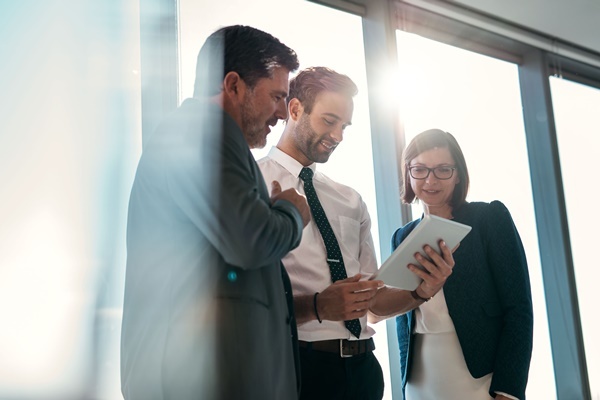 Expand your market reach, increase capacity, reduce operational costs and quicken time to market by combining services under a single provider. From design to disposal, integrate component procurement, offer on-site professional services and provide a range of technical assistance, maintenance and remanufacturing services. Tech Data’s logistics centers enable you and your customers' success. Take advantage of our inventory management, delivery and supply logistics, which save you time and money while reducing your risk. Your products are securely transported and tracked, giving you full visibility every step of the way. Our global footprint and forward stocking locations allow us to keep inventory near your customers anywhere in the world, providing your customers with order fulfillment and direct shipment so they experience quick and quality service, every time. We are operational with repair services in every region of the world. Leverage our infrastructure to reduce your overall operational costs, while meeting your customers’ needs. Tech Data’s state-of-the-art facilities can support any technology repair program. We track and manage all product via unique identifiers such as serial number, part number and revision level. Every piece of material we handle is tracked and managed to the highest specifications and quality. Keep your products in your customers’ hands, operating the way they are intended to. Speed and quality go hand-in-hand for our technical engineers repairing your customers’ products and we will keep you informed about your program with real-time reporting and tracking on every part and every product. With our state-of-the-art facilities located across the globe, we are uniquely positioned to provide a broad range of support to your customers. Tech Data’s knowledge of a wide range of programming languages allows us to automate test script. 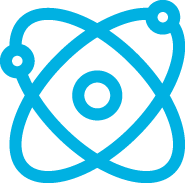 We develop our own test-automation scripts and software to automate test processes—when practical—from single control stations. Our in-house reporting tool offers constant access to give you visibility into your reverse logistics and depot repair operations from anywhere. Your program manager is your point of contact, handling all of your repair and refurbishment needs and reducing complexity so you can focus on mission-critical tasks. Tech Data’s global lifecycle management services offer end-to-end product and customer lifecycle services with one goal: freeing you to focus on the road ahead. We listen to you, then devise and implement creative solutions to tackle your challenges. Tech Data leverages its global service delivery capabilities to help you succeed and grow. Tech Data’s Global Lifecycle Management Services team wants to know what you need. Share your goals, and we’ll find ways to help you achieve them. We ask questions, challenge assumptions, use industry best practices and leverage four decades of experience to fully understand your challenges, so that we can develop the most effective solutions. We work with you to design the best solution that brings your goals to fruition. We leverage internal and external tools, systems and resources, and we consider your processes and tools to achieve optimal results. Our proven program implementation approach gets you up and running without disrupting operations. Technology enhancements, transition planning, expert support, exploration of adjacent transformation possibilities and process mapping ensure seamless implementation. 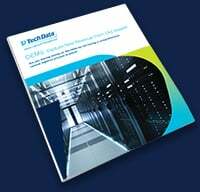 Tech Data solves the unique challenges your business faces—reviewing results, gathering feedback and adapting as necessary to ensure we achieve the outcomes you expect. Why Tech Data? For more than 40 years, we have been consistently in tune with customer needs, despite shifting market winds and changing technologies. Our world-class sales and support team brings deep expertise to every challenge you face—now and in the future. We’ll be here as long as you are. "Tech Data was able to quickly troubleshoot our customer's equipment and repair what was needed. And not only did they make the necessary repairs, they also implemented new techniques to ensure that these failures wouldn’t happen in the future." Customers are asking for more every day. And we're here to listen. It all starts with a conversation. So let's talk.